LONDON — British lawmakers on Thursday demanded that social media do more to police users who promote extremism, arguing that companies like Google, Facebook and Twitter are "consciously failing" to stop radicalization online. Social media companies are leaving cyberspace "ungoverned and lawless," allowing the forums to become the lifeblood of the so-called Islamic State, according to a report from the House of Commons Home Affairs Select Committee. "Huge corporations like Google, Facebook and Twitter, with their billion dollar incomes, are consciously failing to tackle this threat and passing the buck by hiding behind their supranational legal status, despite knowing that their sites are being used by the instigators of terror," Chairman Keith Vaz said. Internet-based recruitment by terrorists has become a sensitive issue in Britain, particularly after a group of teenage girls from east London traveled to Syria last year to become so-called jihadi brides. The case highlighted the struggles families and authorities face in trying to deal with young people exposed to IS ideology through social media. One of the girls, Kadiza Sultana, is believed to have died in an airstrike. Despite their size, Vaz said, social media companies deploy only a "few hundred" employees to monitor billions of accounts. If the companies fail to act, and allow their platforms to become "the 'Wild West' of the internet, then it will erode their reputation as responsible operators," he said. Twitter, Facebook and Google-owned YouTube responded with statements that either rejected the report's conclusions or pointed to earlier efforts to combat the threat. Google did not comment on its other media services. YouTube said the company takes its role "in combatting the spread of extremist material very seriously." 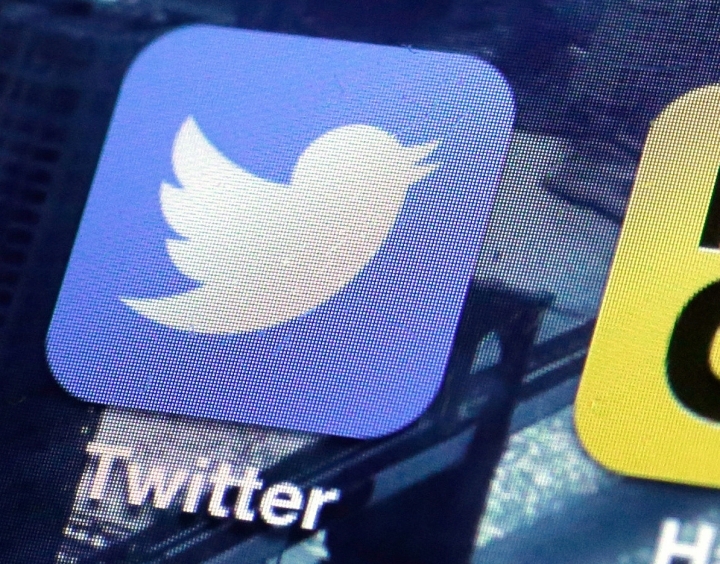 Twitter pointed to a statement released last week in which the company reiterated its commitment to "eliminating the promotion of violence or terrorism on our platform" and said that it had suspended 360,000 accounts since mid-2015 for violating its policies. Facebook insisted it deals "robustly with reports of terrorism-related content." "In the rare instances that we identify accounts or material as terrorist, we'll also look for and remove relevant associated accounts and content," Simon Milner, policy director for Facebook U.K., said in a statement. Social media companies are bowing to public pressure to do more to stop their sites from being used by terrorists, said Peter Neumann, director of the International Center for the Study of Radicalization at King's College London. He said it is just not enough to blame the internet companies. "Our research has shown that the vast majority of ISIS recruits that have gone to Syria from Britain and other European countries were mainly via peer-to-peer interaction, not through the internet alone," he said. "Blaming Facebook, Google or Twitter for this phenomenon is quite simplistic — I'd even say misleading."